The owners of English Premier League champions Manchester City are considering adding a team in India to their global portfolio of clubs, chief executive Ferran Soriano said Monday. 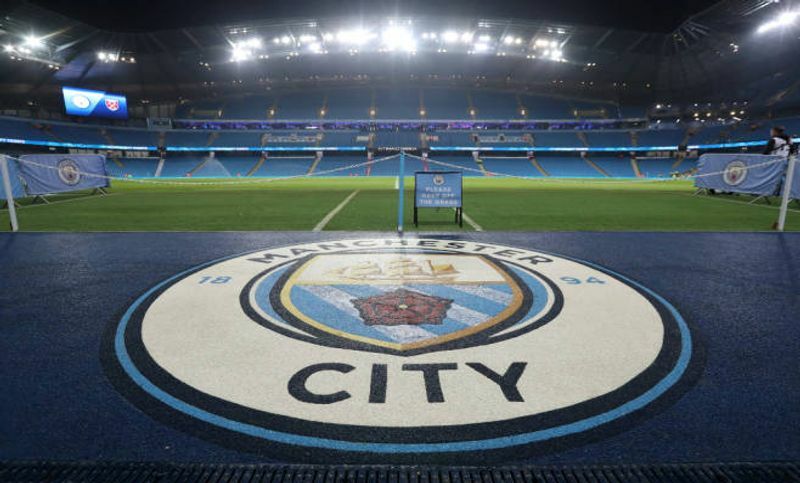 A fortnight ago City Football Group (CFG), bankrolled by Sheikh Mansour of the Abu Dhabi royal family, announced they had purchased a stake in Chinese third-tier club Sichuan Jiuniu. That took the number of clubs under the CFG banner to seven, with the group also owning or having stakes in New York City, Melbourne City, Japan’s Yokohama F. Marinos, Atletico Torque and Girona, and star side Manchester City. “We have interest in some markets and countries where there are a genuine football passion and opportunities, like China, but also India,” Britain’s Press Association quoted Soriano as saying. “So there might be other opportunities in Asia. “With all these developments we have to be patient. We’ve been looking at India for nearly two years now. I’d say this year we’ll end up doing investment in India,” he added. CFG was established as an umbrella organization in 2013 when City’s initial sister club was launched in New York and Soriano said there was still room for the significant investment beyond its existing seven teams. “Now, there is a natural pace of growth we follow that takes us to over seven teams, but not 100 teams. “I cannot see 10 years ahead but the group might have two or three teams more. Is this going to change in five years and we will have more? Maybe, (but) I don’t know that. That took the number of clubs under the CFG banner to seven, with the group also owning or having stakes in New York City, Melbourne City, Japan’s Yokohama F.
Marinos, Atletico Torque and Girona, and star side Manchester City.